Add style to your wardrobe with the Innov-is NQ900PRW from the Q-Series lineup. 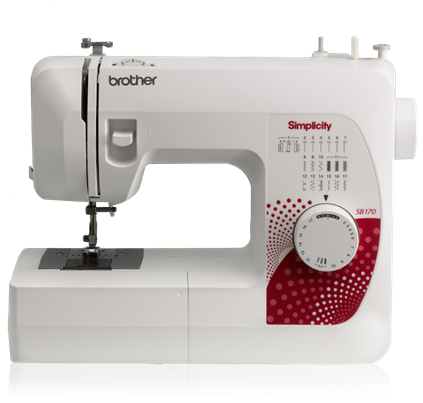 You’ll love the flexibility this machine gives you with 240 built-in sewing stitches and the Brother exclusive My Custom Stitch feature. 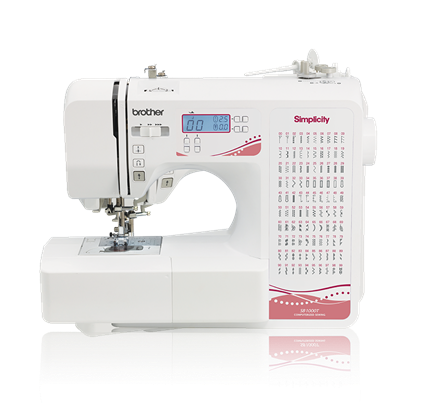 With sideways sewing capabilities and improved sewing with longer feed dogs and the included zigzag foot, creating personalized garments has never been easier. 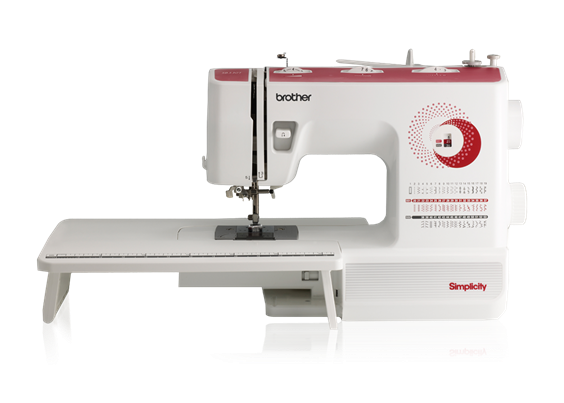 Quilters will fall in love with the large workspace and included wide table that make working on larger quilts easier than ever before. 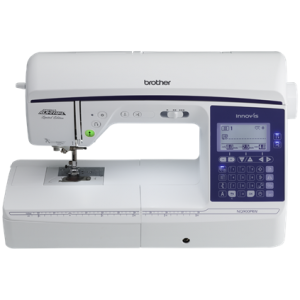 Start your journey to becoming the designer you always wanted to be with the Innov-is NQ900PRW!